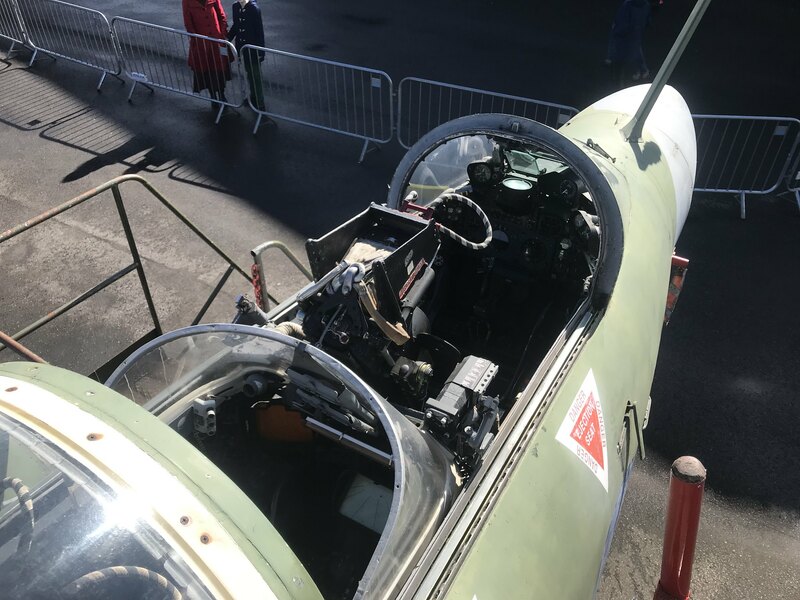 First job was to open up the cockpit, the canopy usually opens on an electric motor, but after trying to open it that way its was having none of it. So to opening the canopy manually. First job was to remove the panel covering the canopy mechanism. Underneath the panel is the manual winding system and its associated winding handle. 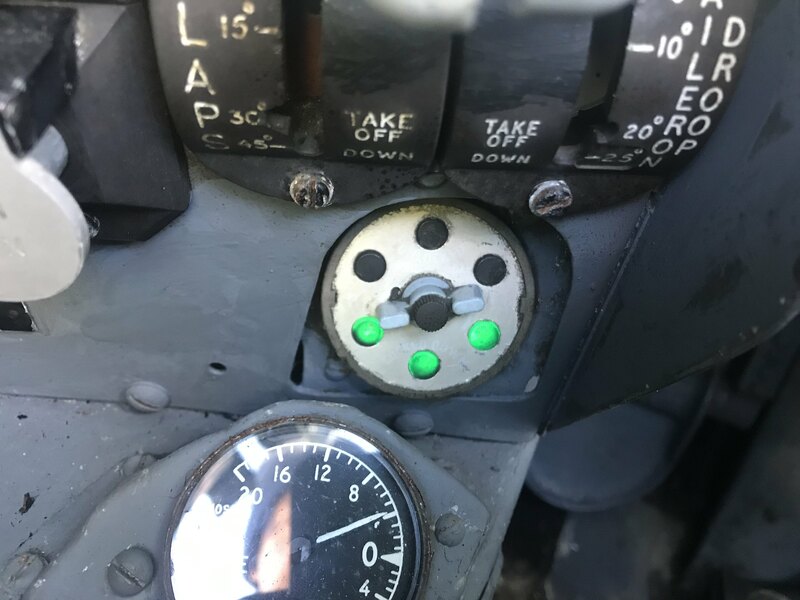 After this small victory and having a spot of lunch we then put power on the aircraft to see what electrical systems, if any, were still working. and we were pleasantly surprised. Untitled by Scott Clayton, on Flickr. 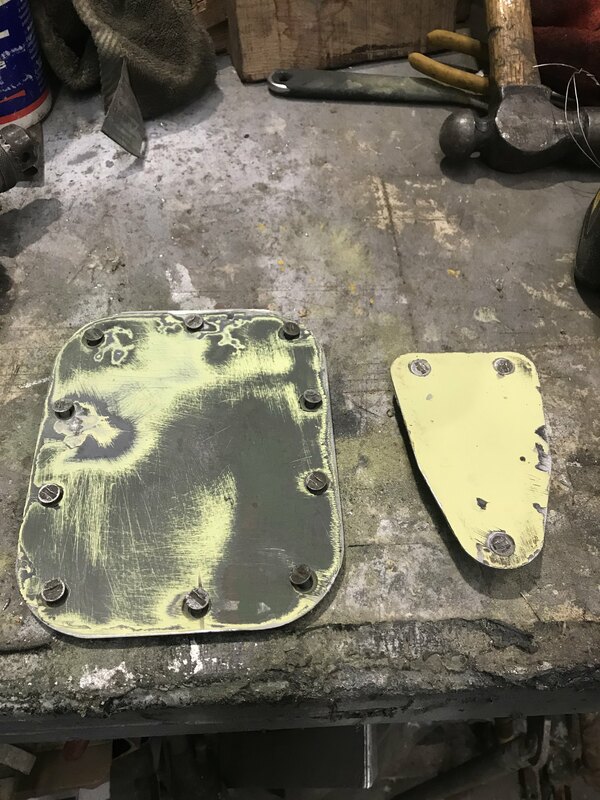 The last job of the day was to remove some of starboard underwing panels that were showing signs of corrosion and flaking paint and give them a clean up and rub down and a coat of primer. that's all for this update, watch out for more as they come along. I worked on her during her time on 208 Squadron. Interesting to see she has the TV Martel / Pavespike control screen in the nav's position. This will be a fascinating thread to follow. Wonderful! Thank you. Nice to see another classic receiving some care and attention. If you all follow Scott's thread as religiously and support him as well as you do 788, my mob and I, then it'll certainly boost morale!! Can never have too many classic jet project threads. Keep them both coming guys. Not a rival LD, Scott's a very good mate. Happily help out on each other's jets. Ah, but you misunderstand me! I am aware that you are friends and both of you are doing exemplary and worthwhile tasks that are beyond the capabilities of myself. Power to your combined elbows!! Great! Another one to follow with interest! 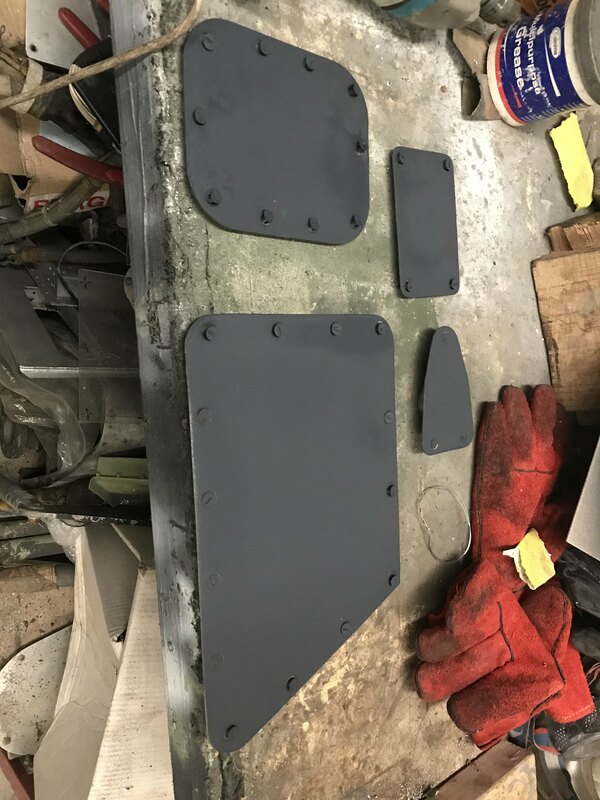 Great to see another "hands-on" project thread, wishing you all the best with it Scott. Could you possibly give us a bit of a run-down of her background and preservation history? Has she been kept in live order in recent years or is this the first time she's been powered up since she went to Brough? 'Ant H' the same question was running through my mind. 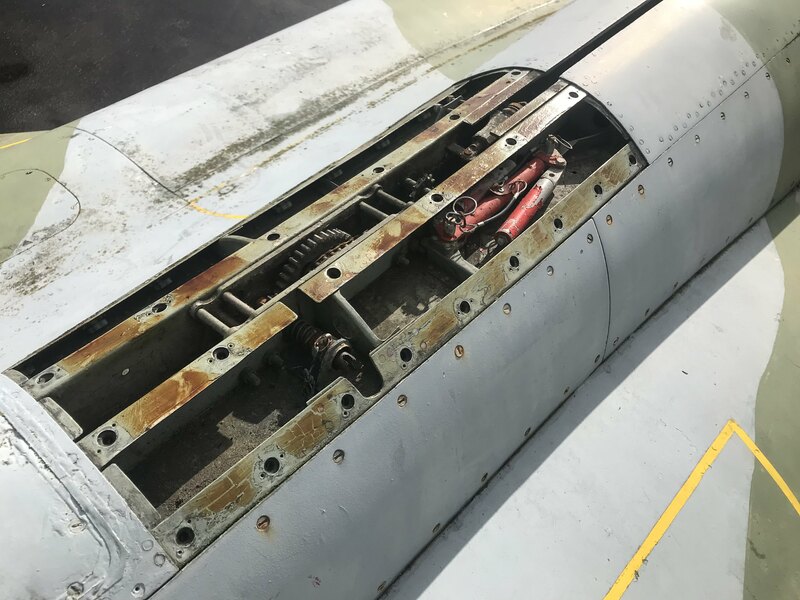 One of the interesting aspects of the Meteor thread is the 'damage' done to totally inhibit systems, botch repair jobs and the issues around simply being sat outside for so long. So I set about seeing what background I could come up with. In contrast to the Meteor which has suffered dismantling for helicopter sling and road transportation, the Buccaneer has been moved by road only once and without major dismantling. I'm always a little surprised at aviation museums that don't feature the individual airframe history 'time-lines' on their websites, however a quick finger along the book shelves and a dip into Google produces this summary to make up for the information shortfall. Others might have more. For example it would be interesting to know if she embarked on either HMS Eagle or the Ark Royal. 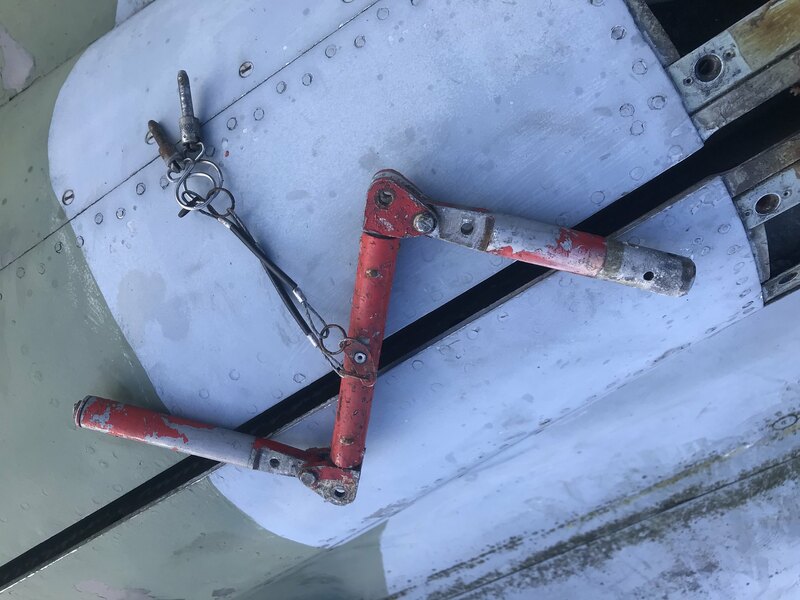 I'm also missing detail on when and where converted to an S.2B for the R.A.F. and information on the individual aircraft codes carried while with both FAA and the RAF units. 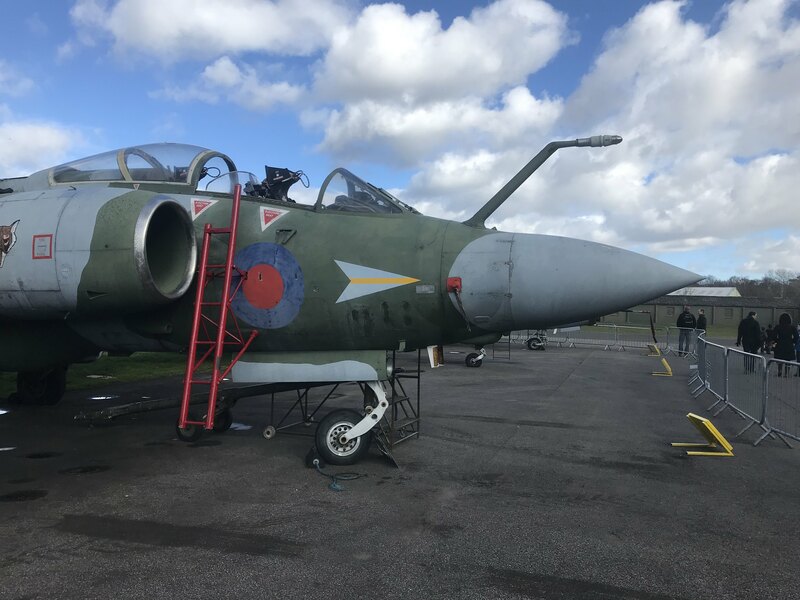 Built by Hawker Siddeley Aviation at Brough, to the third order for Buccaneer aircraft, and produced as the last of 17 so completing that order (XV152-168). Constructed for the Fleet Air Arm as a Buccaneer S.2, her first flight was from Holme on Spalding Moor, likely during November 1966. Delivered to the Fleet Air Arm she served with 801 Sqdn. Following conversion for the R.A.F. as a Martel equipped strike aircraft (an S.2B), she served with 12 Sqdn, 208 Sqdn, then back to 12 Sqdn again. Ending up at Lossiemouth, she was SOC RAF charge on 15.10.93, having departed Lossiemouth on her final flight the same day. At the end of her service career she was flown from Lossiemouth to land at Brough 15th October 1993. The only Buccaneer to ever actually use Brough airfield. Preserved there as a memorial dedicated to Blackburn's test pilots who died developing the type, she was kept at Brough for 20 years. Cannot work out if she was on the gate throughout or at times kept indoors. 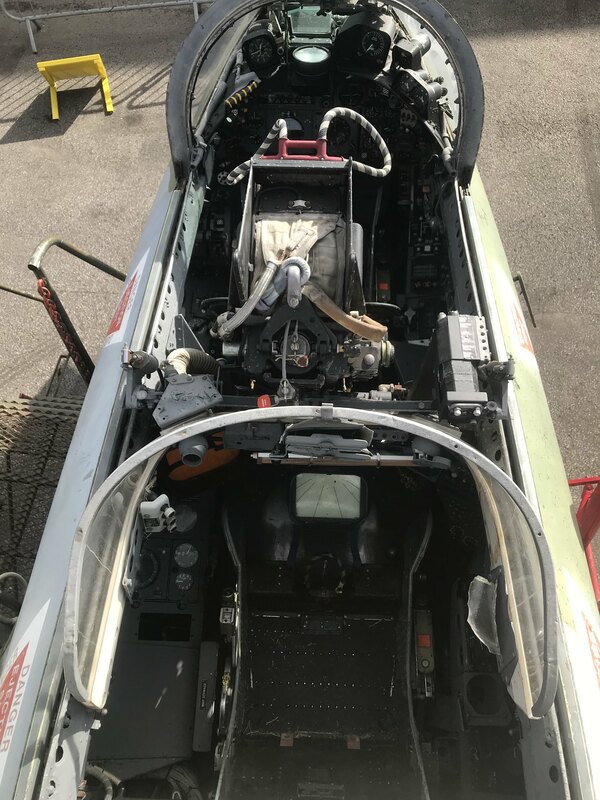 She was donated by BAe Systems to the Yorkshire Air Museum and made the relatively short trip from Brough to Elvington by road on Sunday 18th August 2013, joining 2 other Buccaneers on display there. For the move by road she was hoisted onto a low loader with undercarriage down and taking her weight, with wings folded. She arrived in the marks still carried 5+ years later: tail code AF with both 12 Sqdn's 'fox head' on the intakes and 208 Sqdn blue and yellow flash on the nose. 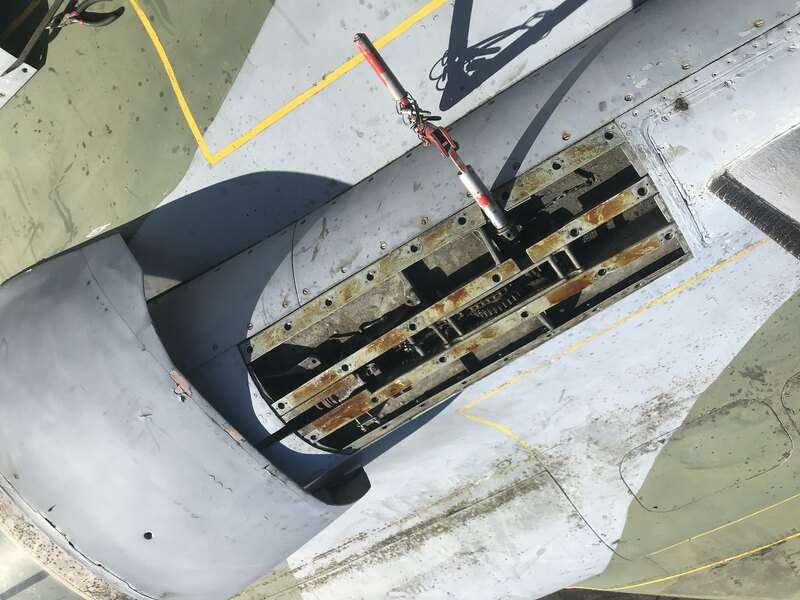 It will be fascinating to read about how this solidly built 'brick' has coped with around 27 years of service life, followed by nearly the same length of time sat on the ground. XV168 Buccaneer S.2B on static display at the RAF Leuchars Battle of Britain Air Display, September 1975, early morning before the public were allowed in. 12 Sqdn 'foxes head' badge on intake, no unit code. Quite likely not long after conversion and hand-over to the R.A.F. Two shots on 29th June 2014 at Elvington showing the wrap-around matt camouflage, code and unit badges - the scheme it arrived from Brough in. 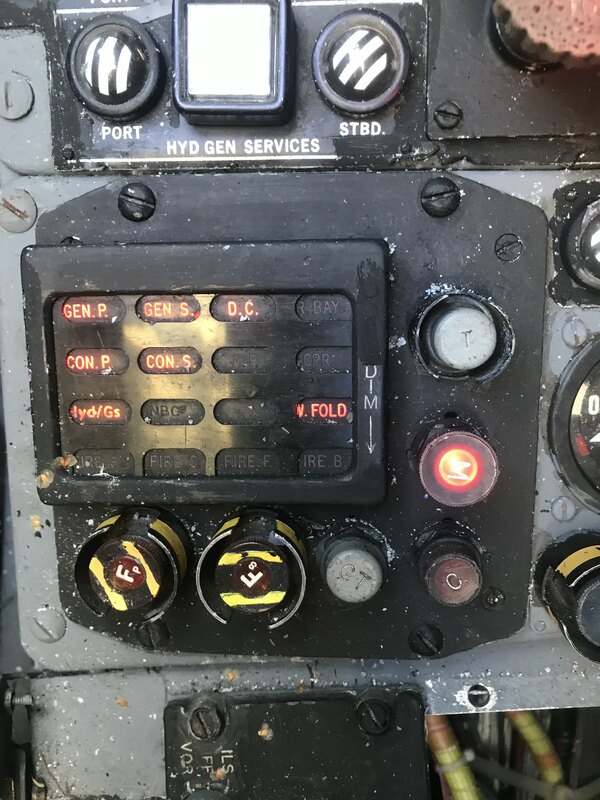 Judging from the photos in an earlier post on this thread the camouflage is even more faded now and seriously in need of refreshing - presumably the ultimate aim of the care and attention about to be unleashed by Scott and team. To me the semi-gloss NATO scheme of the early '70s with light grey underside not only looks smart, but appears to be a much more 'solid' weatherproof coat than the later 80s 'wrap-around' matt camouflage that fades unevenly to look worn and drab. Last edited by viscount; 23rd March 2019, 13:38. I can confirm that XV168 served on 208 Squadron between 1992 and her retirement. I have a couple of photos of her, on Lossie's runway. One shows her carrying an underwing refuelling pod on the starboard wing and inevitably a slipper tank on the port wing. The other shows her, just prior to retirement, with a full load of Sea Eagle missiles fitted. She carried 208 Squadron flashes on both sides of the nose, but no other individual markings. The 12 Squadron Foxes heads, and the tail code must have neen applied, at Brough, to commemorate her later squadrons service. 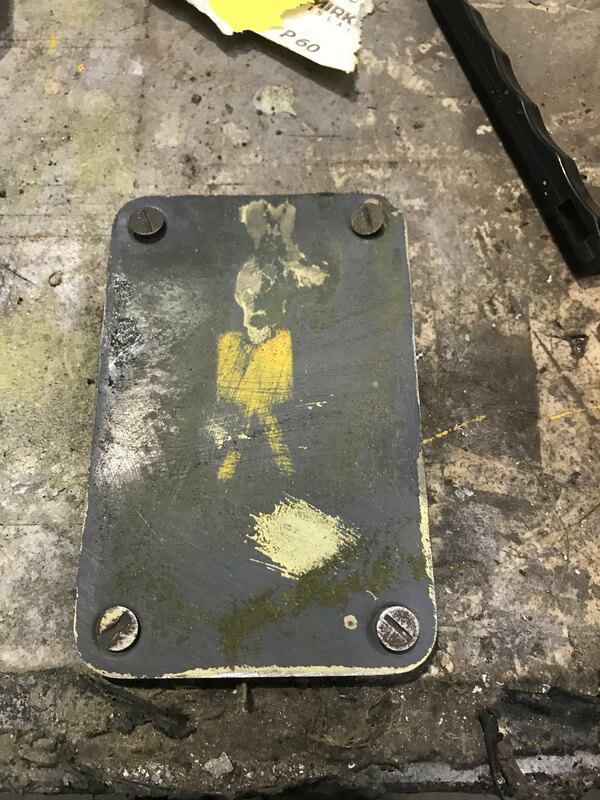 Great to see another restoration thread on here to follow! Oh goody - another one to follow. That's a neat start you've got there. Good to see focus on this type, is it a myth or true that the design resulted in excellent stability at very low level? How did that happen? I remember hearing in 1990 when the type was deployed to the Gulf to fly with the Tornados and Jaguars that it was the smoothest jet to ride in at low level. I believe that this was an important design feature and so was engineered this way from the very start.